Two activist groups have sued the U.S. Department of Transportation (U.S. DOT) over its decision to suspended a requirement to track greenhouse gas emissions at transportation projects. The agency’s proposal was part of larger performance measures required under the 2012 “Moving Ahead for Progress in the 21st Century” (MAP-21) surface transportation reauthorization law. The groups claim the Federal Highway Administration’s (FHWA) decision to delay the rule violates the Administrative Procedures Act, which governs how federal agencies propose and establish regulations. 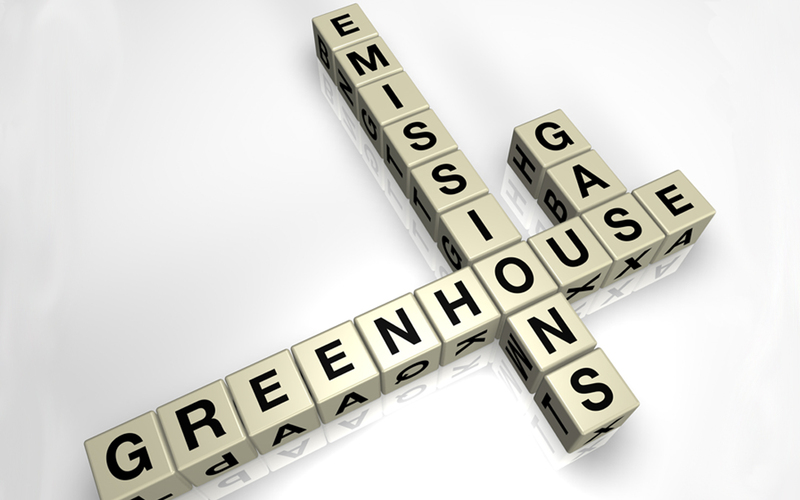 ARTBA has opposed the greenhouse gas rule since it was proposed in 2013. The association believes the rule exceeds both the authority of the FHWA and the intent of MAP-21. ARTBA has warned that neither Congress nor the Obama administration sought emission measurements in the MAP-21 performance management process. Such proposals also were not included in the “Fixing America’s Surface Transportation” (FAST) Act surface transportation reauthorization law passed in December 2015. Since then, ARTBA has met with House and Senate staff, as well as Office of Management and Budget officials to voice objections to the proposal. The association helped to round up 39 other trade associations for a Feb. 3, 2017, letter to U.S. DOT Secretary Elaine Chao. The Natural Resources Defense Council and the U.S. Public Interest Research filed their complaint July 31, in U.S. District Court for the Southern District of New York. U.S. DOT had not answered the suit as of Aug. 3. ARTBA believes FHWA’s decision to suspend the greenhouse gas rule was proper and necessary. The association will closely monitor this lawsuit and, if necessary, take steps to support FHWA’s decision.